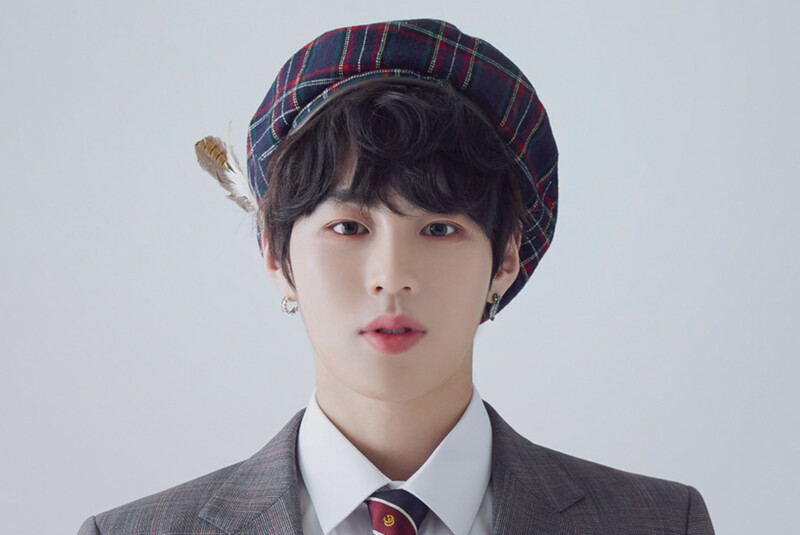 Ha Sung-woon or Cloud, a former member of K-pop group Wanna One, will be holding his first solo fan meeting, called My Moment, at The Kasablanka in Kota Kasablanka shopping mall, South Jakarta, on June 22 at 8 p.m.
Tickets for the gathering can be purchased online and are divided into different categories, namely Zone 1, 2, 3 and 4, with price starting at Rp 800,000 (US$56.65). Each category has its own benefits. Zone 1 ticket holders, for instance, will have the opportunity to give Ha a high-five in a “hi-touch” session, win a photo group and Ha’s signed poster. Additionally, all ticket holders will receive an official poster. After performing as Wanna One’s main vocalist for two years, Ha decided to kick off his solo career this year. Known for his dancing and singing skills, Ha recently released a new single titled “Bird”.